Founded in the year 2007, Lunia Exim Private Limited is one of the leading corporations in the market. The head office of our business is located at Bengaluru, Karnataka. 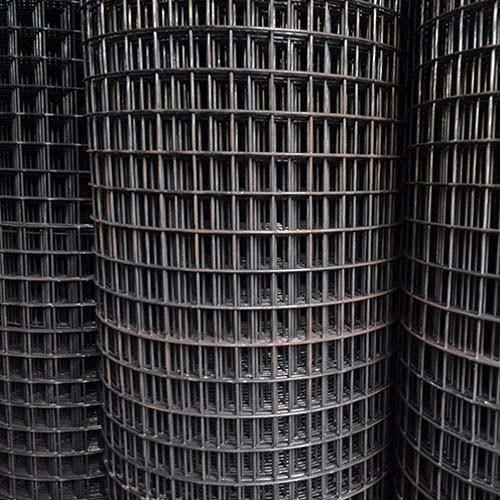 We are a prominent manufacturer, trader and wholesaler, engaged in offering Welded Wire Mesh, Chain Link Fencing Mesh, Expanded Metal Mesh, Perforated Sheet, Crimped Wire Mesh, Filter Mesh and many more. Offered products are precisely manufactured by using best quality raw material. Lunia Exim Pvt. Ltd is An ISO 9001:2015 Certified Company Bangalore, Karnataka, India based is running efficiently under the guidance of veteran experts and industry-experienced professionals. With their sheer dedication and hard work, the company has shown magnificent results in a short span of time. Pool of energetic individuals, skilled employees working together to present quality assured products with the use of cutting-edge technology. We have dependable staff members including Administrative personnel, Trained Workers, Quality Auditors and Storehouse & Packaging personnel. They contribute remarkably well towards the company.